Described as a heart-wrenching historical drama, this book was a huge let down. Although, I couldn’t be too disappointed as the book was free on my Kindle. The story is interesting enough, telling the tale of three different sisters as they attempt to get out of Hungary and escape from the Nazis, but the execution of it was lackluster. The book tried to focus on purely character development, and even with this the author fell short. The characters are incredibly one-dimensional and there is no complexity, even in the one sister who has supposedly “lost her mind.” The historical backdrop does not even play a part in the story other than the fact that the family must escape from the Nazi’s. There is so much great fiction that takes place during the Second World War, and this book fell short. I don’t have much else to say except that I won’t waste my time with free e-books anymore. 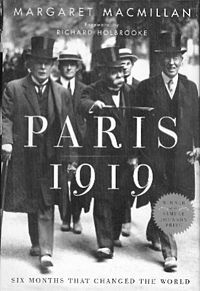 Maybe this is a good book for those looking for a very quick and easy to read historical fiction book (which I’ll be the first to admit is hard to come by,) but I wouldn’t recommend it for anyone. 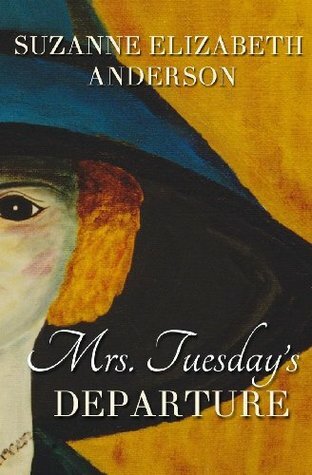 This entry was posted in Reviews and tagged Historical Fiction, Mrs Tuesday's Departure, Review, Suzanne Anderson, World War Two on May 12, 2014 by kwils3.